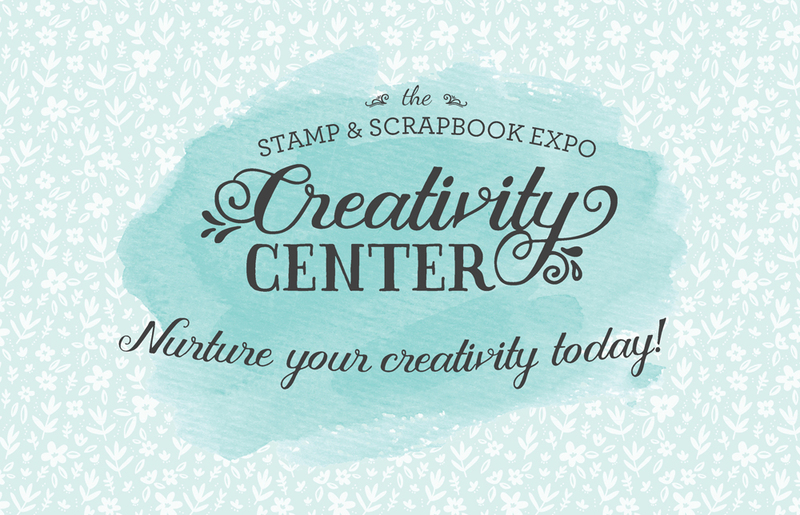 Hello, my crafty friends, and welcome back to the Stamp and Scrapbook Expo blog! Today I’ll be sharing a little taste of what we will be creating at the Creativity Center this season. The beginning of the new year is beyond exciting for me. I not only have the privilege of sharing inspiration through this blog, but it also means new and exciting projects to share with you at the shows. The best part is that each project is sponsored by one of our amazing exhibitors, so once you fall in love with the products, you can go right to their booth and purchase your new treasures. How often do you get to play with the toys before you buy them? It’s a wonderful thing! 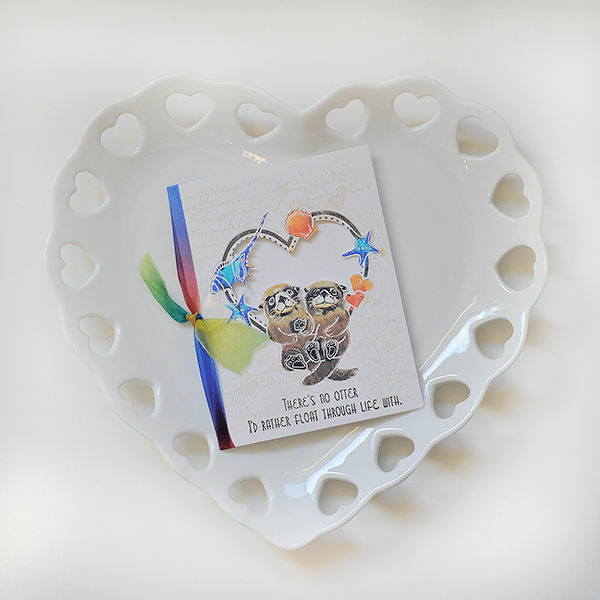 I am happy to announce that Heartfelt Creations is back in the Creativity Center. I love sharing their amazing products with you. 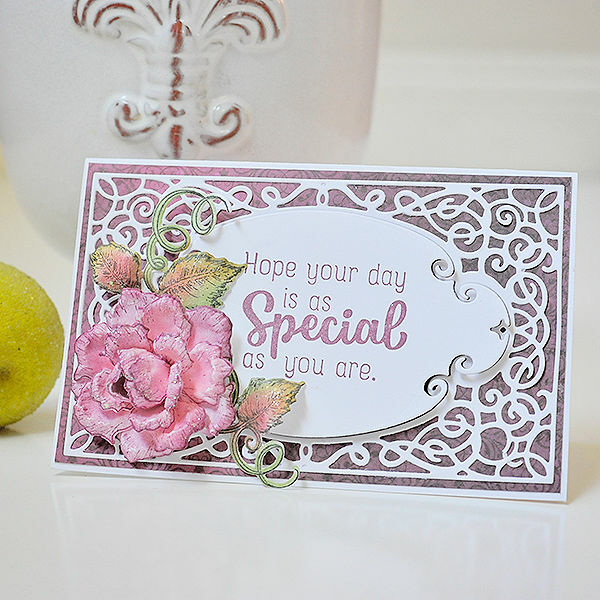 We will be creating this beautiful card and it looks like there will be some dimensional florals involved! You are going to love The Paper Cuts magic card technique. Stop by and make one for yourself, you’ll be amazed at how easily this little cutie comes together. If you haven’t seen Local King Rubber Stamps and markers in action, you are truly missing out. Stop by the Creativity Center and check it out for yourself. 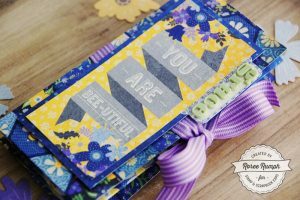 You really have to see it first hand and experience the magic of their unique stamp and die sets in person. I’ll meet you back here next Sunday with a few more peeks of what we’ll be creating at the Creativity Center. I’m doing the happy dance because it’s only a little over a month until our first show of the new year! Four months without you guys has been a long time. 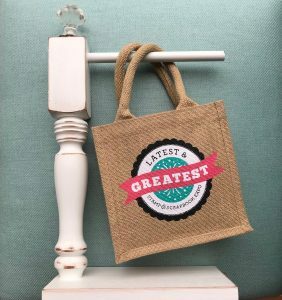 Click here and I will take you over to the Stamp & Scrapbook Expo site so you can start planning those creative weekends with your peeps. I’ll meet you at the Creativity Center and I’ll have your “I created” button waiting for you. Hugs to all! This entry was posted in Blog, Card Making, Creativity Center, Designers, General Crafts, Manufacturers, New Releases, Paper Crafts, Scrapbook Expo, Stamp & Scrapbook Expo, Stamp & Scrapbook Expo News, Sundays With Lorraine, Techniques, Whats Hot On The Stamp & Scrapbook Expo Show Floor and tagged Creativity Center, Heartfelt Creations, Local King Rubber Stamps, Stamp & Scrapbook Expo, The Paper Cuts. Looking forward to seeing you at the Expo! I can’t wait to see you in Milwaukee. I always learn something new. So much to learn….so little time. See you soon! 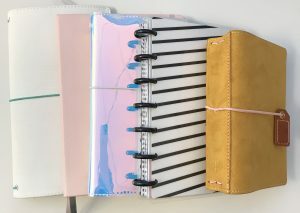 These look like great make and take projects. Oooh! These look fun. Can’t wait to see you in Mesa – September seems so far away, but it will be here before we know it. So cute!Can’t wait for the expo! I love the creativity center and learning with Lorraine. She is the best! I’ve heard of Local King Rubber Stamps markers. Looking to learn more about them and also to see them in action. waiting patiently to get there and see all your new ideas. Would love to win. Thank you for sharing your talents. These look awesome! I love seeing you at the Creativity Station! Looking forward to the Puyallup! Love local king stamps, dies and markers! Would love this prize package! 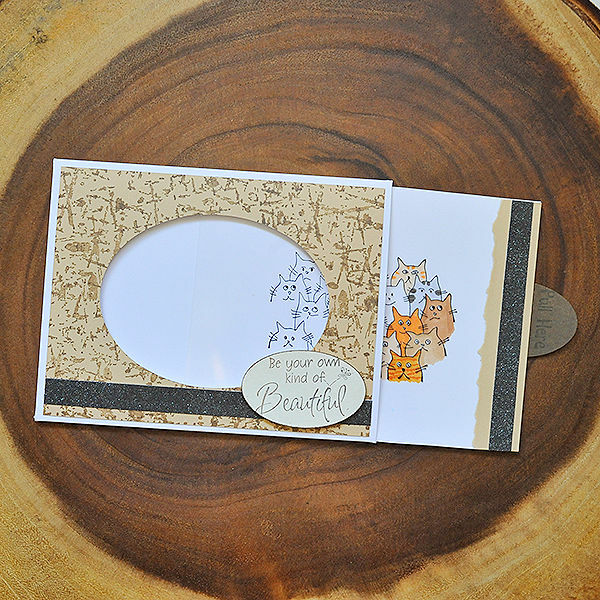 I love to add dimension to my cards !